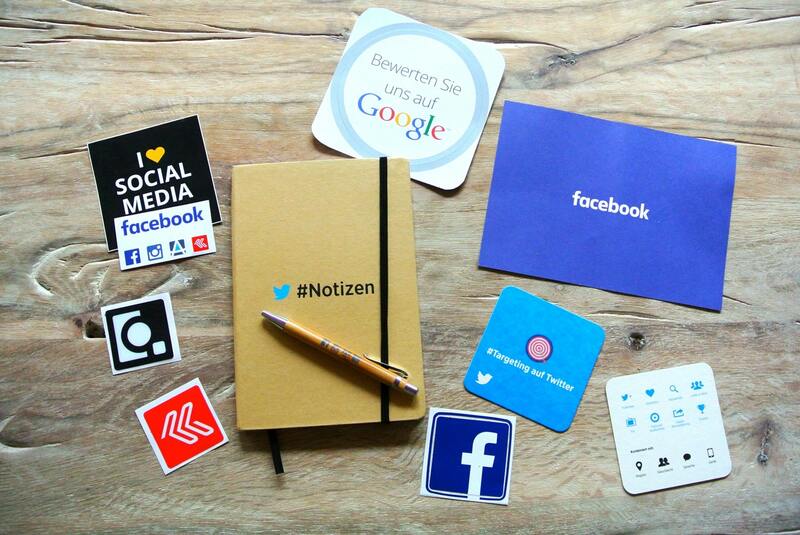 More than a communication channel, social media platforms have also become a way for people to express themselves. Many users treat their online accounts as journal entries, diaries, and even open letters where they can convey their thoughts about anything and everything. 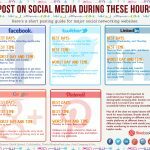 Similarly, these social media posts help them connect and build good relationships with their peers. Businesses, like ordinary social network users, must also treat their followers this way. 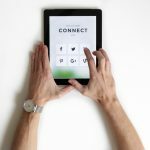 To gain likes, comments, and shares from their current and prospective customers, they must learn to relate well with people and treat their clients as real friends. If this sounds vague to you, then follow these tips when socializing via online networking sites. 1. Keep your posts short and simple. 2. Give life to your words. How can you trigger your audience to react if you only use plain, non-action words? Well, you can use action-oriented language to compel them. Start your post with a thought-provoking question; then, invite your friends to respond to it. 3. Tackle news and current events aligned with your brand. Your followers would love to see how you relate to the latest news, situations, and events. Make sure you share these details with your “friends” and feature them on your page. If you’re selling ice-cold juice drinks in the summer, tell it to your followers by posting a photo of a person sipping a cup under a beach umbrella. Small things, like these, would make them appreciate your presence and realize your effort to connect. 4. Leave negative thoughts behind. Social media pages aren’t an avenue for your rants, arguments, and criticisms. Think twice before you click and don’t ever publicize anything bad. Good social media posts must inspire and spread positive vibes. Focus on the bright side and use your posts to boost your readers’ confidence. 5. Go with the current trends. As you are writing for your “friends,” make sure your language style fits your relationship level. Learn how they talk and engage with their habits, interests, and behavior. You may take advantage of the top trending topics, too, but be sure they match your company’s branding. 6. Be particular with voice, tone. Social media posts don’t need to be too formal. Be as casual as possible and write the way you speak. Always keep your target audience in mind and talk as if they are listening. 7. Optimize your social media posts. Find the right keyword to include—one that potential customers seek. 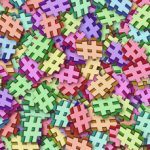 You can think of a great hashtag, too, that could best define your brand. More importantly, check your analytics to see if you’re choosing the right content type. Don’t forget to include “calls to action” at the end, so you can lead your followers to the next step. If you’re unsure about anything on your post, look for a guide. Search a “grammar checker” online or ask someone to check its accuracy and correctness for you. With a perfectly written post, you could give birth to an improved profile yielding more likes and shares. 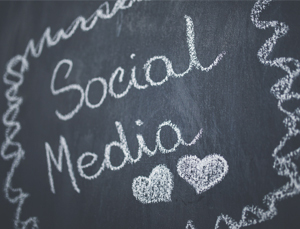 Social media platforms are an effective tool to find, connect, and engage with friends, influencers, colleagues, or customers. It just takes good writing skills to impress them or at least make your message clear. If you still can’t write “likeable” social media posts even with these tips, seek professional help. We offer effective social media marketing campaigns for your business.